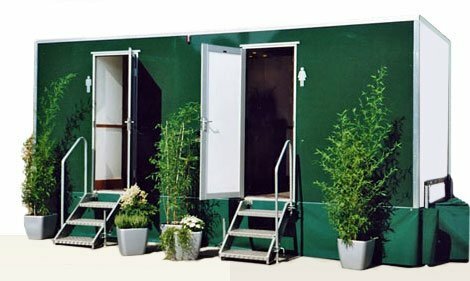 Event toilet hire with UK wide delivery. Planning a large-scale festival or event is a massive undertaking, with countless moving parts and details to attend to. Let us make at least one aspect of your planning process easier – Local Toilet Hire is here to ensure that your event toilet hire is sorted. We provide you with excellent customer service at every step along the way, and we have the knowledge and expertise to recommend the right amount of event toilets for your attendees. From the planning stage through to delivery, maintenance and removal, we do all of the dirty work and let you focus on making your event a hit. When you’re planning a wedding, you want to ensure that no detail is overlooked. Guests remember even the smallest touches and details, and you want their day to be perfect. Luxury toilets are just one of the ways that you can make your wedding an elegant affair. Many of our past brides and grooms have chosen to hire luxury trailers for their wedding toilets. Rather than the typical ‘port-a-loo’ you might be used to, a luxury trailer offers your guests all of the comfort and elegance of a posh hotel or a stately home. Featuring porcelain sinks and toilets, electric hand dryers and elegant finishing touches, they won’t even realise that they are using hire toilets! Festivals are more popular than ever, with countless different options across the country every Spring, Summer and Autumn. While everyone loves attending a music festival, they don’t always love queuing in line for substandard portable toilets. Thankfully, they don’t have to! Local Toilet Hire has a wide variety of festival toilet hire options available. 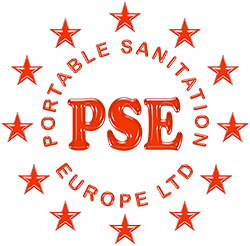 Sturdy and safe, our loos are hygienic and user friendly. All of our festival toilets come with hand soap or anti-bac gel and toilet roll, and we ensure that they are serviced regularly and kept clean. 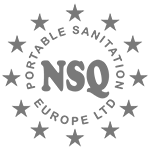 When your festival or event is over, we quickly and efficiently remove them from your site, taking all of the stress off of your shoulders. For more information about any of the event toilets listed above, call or email us today. 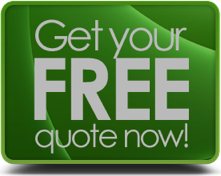 We are happy to put together a fully customised and competitive quote for your event.